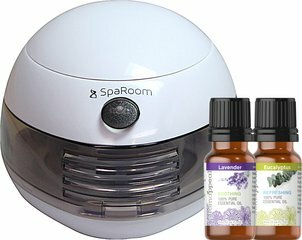 Puritan's Pride is proud to bring you our Spa Mist diffuser with our Aromappeal Lavendar Oil. 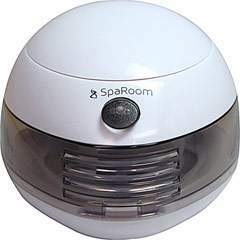 The SpaMist Diffuser instantly converts normal tap water to a healthy streaming mist with the latest ultrasonic technology. The sleek modern design fits any decor and is simple to use. 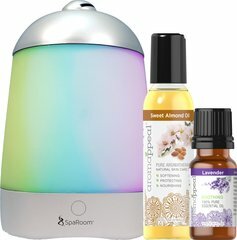 Just add less than one cup of water and a few drops of your favorite essential oils (lavender provided with this kit). 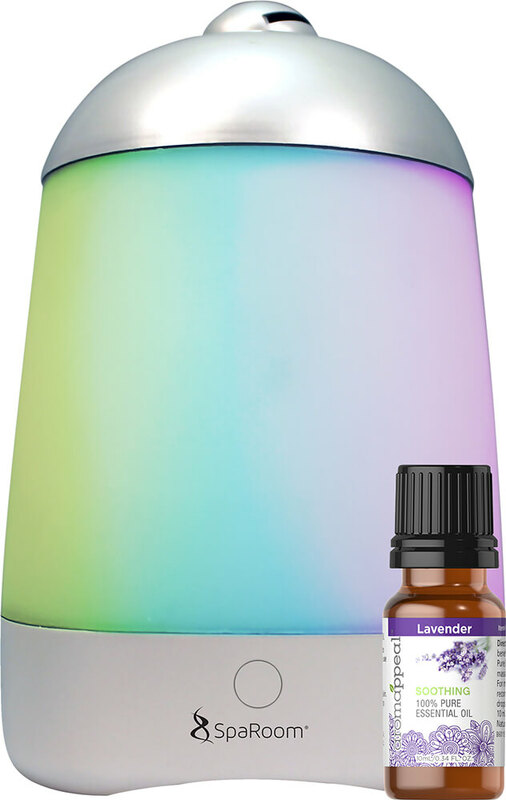 You can select one of six color changes of soothing LED colors. This diffuser completely powers down when the level of water falls below the minimum fill line. 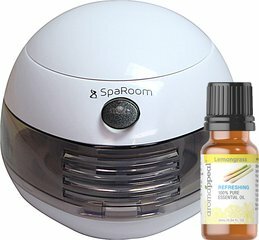 Our Aromappeal Lavender essential oil is soothing, relaxing, and strong. Blends well with bergamot, chamomile, citronella, clary sage, geranium, jasmine, lemon, orange, patchouli, pine, rosemary, rosewood, and ylang ylang. Traditional used for tranquility, serenity, and mediation.